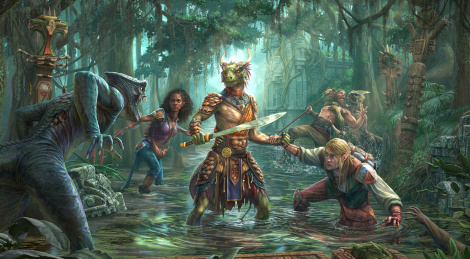 The Murkmire DLC and Update 20 for The Elder Scrolls Online: Summerset are now live and they add to Bethesda's title a new zone to explore, a new main quest line, the 4-player Blackrose Prison arena, and some changes. 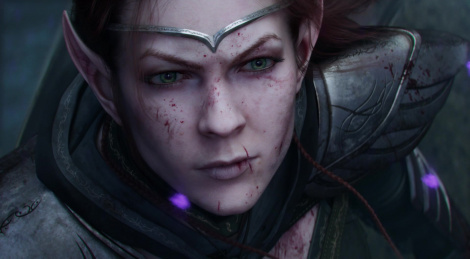 During QuakeCon, Bethesda revealed Wolfhunter the upcoming DLC pack for The Elder Scrolls Online: Summerset. 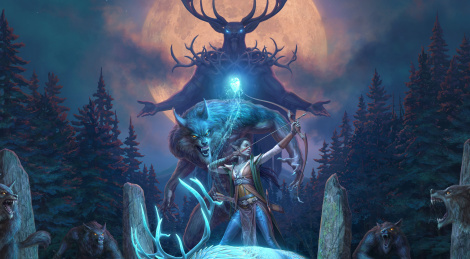 The content features two new dungeons where players face the beasts of Hircine and will be out August 13 for PC/Mac and August 28 for consoles. 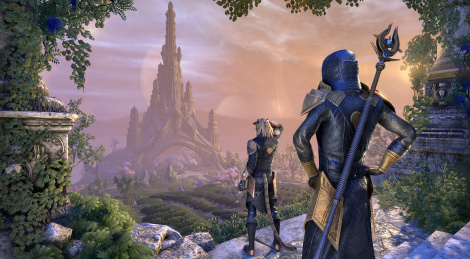 A small reminder about The Elder Scrolls Online: Summerset, ZeniMax's new chatper hit consoles yesterday after its release on PC/Mac two weeks ago. 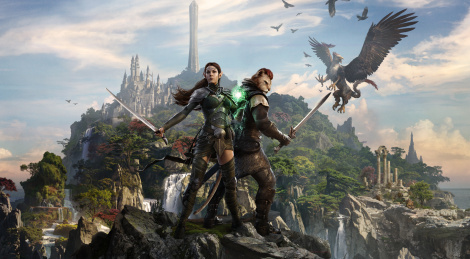 The Elder Scrolls Online: Summerset is already available on PC and Mac and will be released on consoles on June 5. Here are some PC videos of some areas of this new chapter. 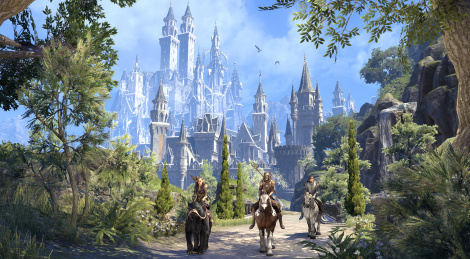 The Elder Scrolls Online: Summerset hits PC and mac today (June 5th for PS4/XO). The new chapter brings a massive new zone to explore, a new story, the Psijic Order guild and skill line, the Jewelry Crafting system, a new Trail, items and more. It also comes along with Update 18. Read more about it here. Jump inside for the pretty cinematic launch trailer. Bethesda introduces today the Psijic Order, a secret society of mages from v: The Elder Scrolls Online: Summerset. Players will be able to join their ranks in order to learn a new skill line that includes slowing/freezing enemies and rewinding time. You can learn more at the game's website, jump inside for screens and the trailer. 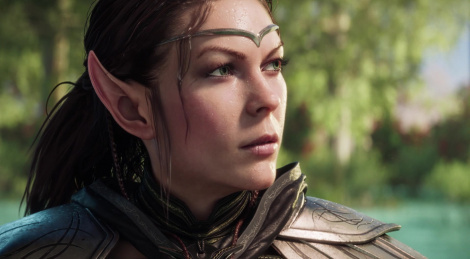 A few days ago, Bethesda revealed The Elder Scrolls Online: Summerset, the next chapter in ZeniMax Online Studio's online RPG. We share today the first videos in good quality that introduce the Isle of Summerset, home of the High Elves and the new area for players to explore when the title releases on May 21st for PC/Mac and June 5 for PS4 and Xbox One.